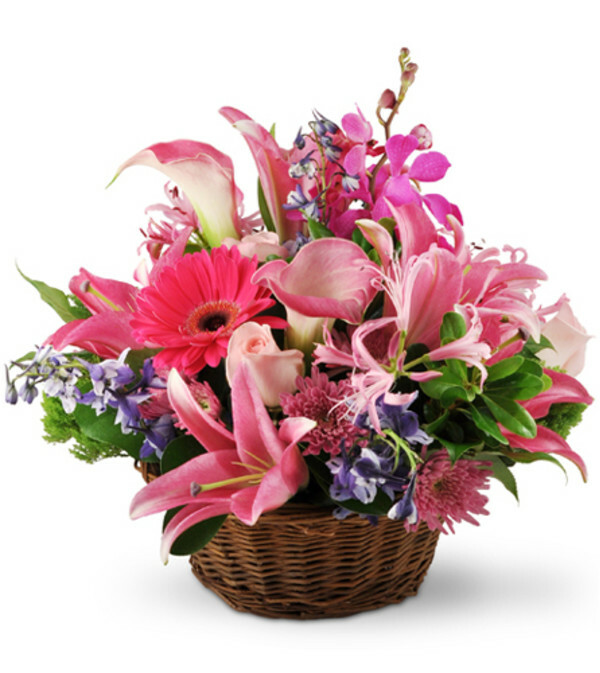 This beautiful basket of pink Asiatic and calla lilies, roses, mums, orchids and daisies will also carry along your thoughts and good wishes. Our pink-themed Hearts and Flowers arrangement is perfect for get-well and sympathy wishes, or to say thank you to someone special. 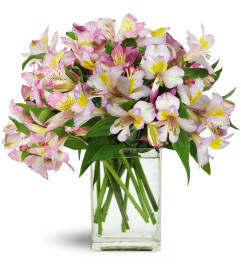 This elegant basket overflows with Asiatic lilies, calla lilies, roses, delphinium, nerine, mokara orchids, mums, and more. So easy and delivered as promised! Thanks so much; I will be ordering again in the future. 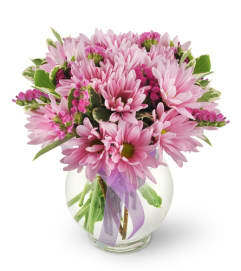 Customer focus excellent, beautiful arrangement, order filled as requested, delivery perfect! Thank you! Easy to order online!! Quick delivery! J.D. Ballantine's Flowers & Gifts is a Lovingly Florist in Mentor. Buying local matters. Discover how Lovingly supports local florists. Copyrighted images herein are used with permission by J.D. Ballantine's Flowers & Gifts.